I’ve been reading a TON lately but I don’t have much to share with you yet! All this Summer Reading prep is lots of fun (mostly) but it’s killing me to stay mum about the summer books I’m reading for now. I’m in total agreement with you about Quiet. I loved it and after reading it, it made me feel less crazy. lol. 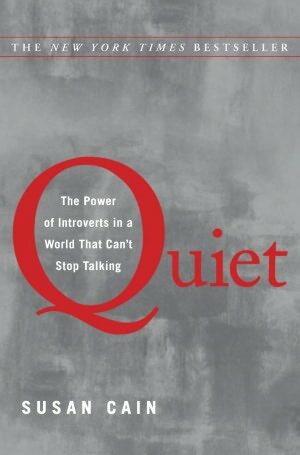 In connection with Quiet, Introverts in the Church is also a great read for a Christian introvert. 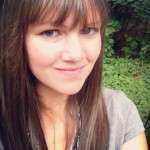 Oh yeah, Jen, Introverts in the Church really hit home for me as a woman in ministry. And Adam McHugh’s newest, The Listening Life, is fabulous, too … I’m savoring it just one chapter at a time! 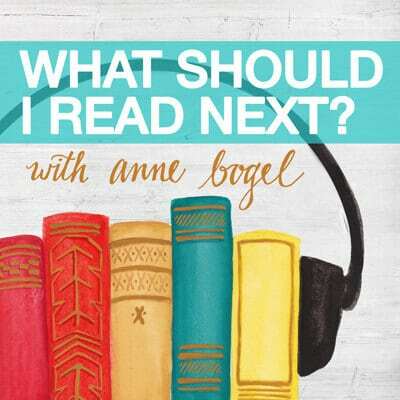 I’m adding the Bell and Meissner books to my TBR list. Thanks! I think I’ll give City on Fire a try. I remember resonating with a lot of Seth Haines’s comments on his episode of WSIRN, except he and I will have to agree to disagree about Go Set a Watchman. I’ve been reading through the Anne of Green Gables series for the first time! I have read all but The Blythes are Quoted. I don’t know why I never picked them up as a girl because they are definitely a series I would have loved, but I also loved reading them as an adult. Also I just finished The Happiness Project and The Best of the Happiness Blog by Gretchen Rubin. I can’t seem to get enough of her writing! I just read Ashley Weaver’s latest mystery Death Wears a Mask. Just love her characters! Very classy and fun 🙂 And I’m looking forward to the new one later this year! I really enjoyed the Ashley Weaver books as well! Very fun! The Kitchen House sounds like my kind of read. Making note! I wanted to tell you I requested My Year of Running Dangerously, and it just came in. And here I am, still busy with These Is My Words (LOVING) and a book club book I need to finish before this afternoon. Very good read….. I just realized, I don’t know the main character’s first name! He’s just Crang, a criminal lawyer who is not above taking “interesting” cases! This one (& I will be adding others to my to-read) involves a hip-hop singer about to crossover & make a movie…. But he wrote some Really Crude lyrics as a teenager & now is being blackmailed. The “Heaven’s Philosopher’s” group has some unusual characters. I don’t giveaway plots in reviews, but you will enjoy the twists & turns that keep you thinking! Thanks for the opportunity to read this giveaway book, I thoroughly enjoyed it! 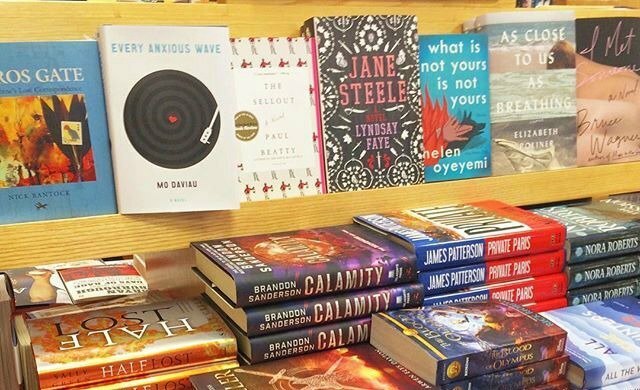 So many good books here. I absolutely loved The Kitchen House, & Quiet. The new Rob Bell book sounds really interesting so I think I’ll read that one next. The Kitchen House has been sitting on my shelf for months. I really need to pick it up. Thanks for the reminder. 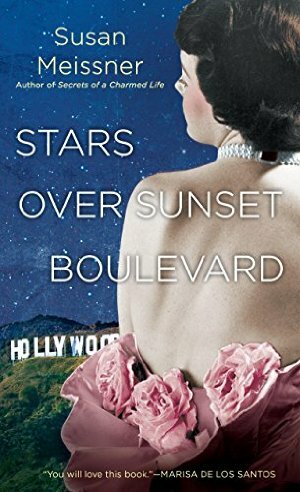 Adding Stars Over Sunset Boulevard to my reading list. I love Gone with the Wind! I just finished The Book Thief. I just started Slipstream Time Hacking: How to Cheat Time, Live More, And Enhance Happiness and Drums of Autumn (the fourth Outlander book). What more can I ask from a book? Haha!!! Definitely checking that one out. As a kid born in 1967, the 70’s and 80’s are irresistible to me. Also gonna grab The Kitchen House. I love certain historical fiction and that looks fantastic!! I just read my first Susan Meissner novel this month and LOVED it. I can’t wait to check this one out. I love Quiet. Love. Might be time for a reread. I’m reading The Travelers by Chris Pavone, and some poetry by Naomi Shihab Nye, because it’s National Poetry Month. I just finished Stir by Jessica Fechtor, which I LOVED. I read Quiet last month and LOVED it! 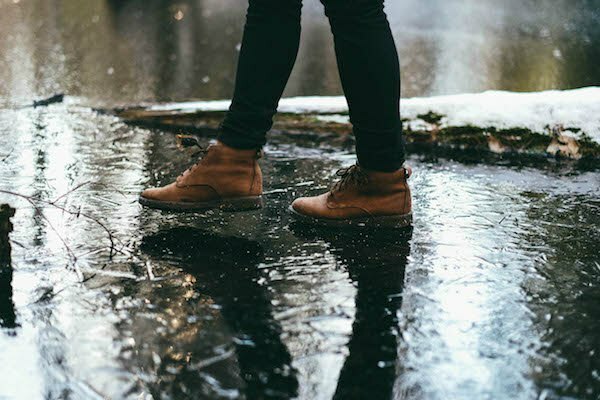 It helped me understand my introvertness a lot better and helped me be more confident in my personality rather than wanting to be more extroverted or talkative. 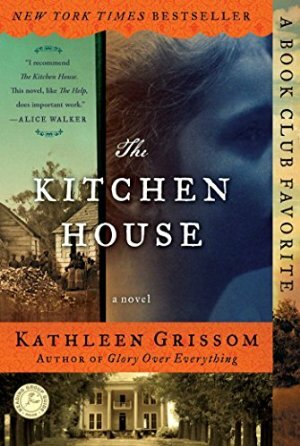 The Kitchen House is on my TBR list – I love historical fiction, and I haven’t read anything from that era in a long time! Right now I’m reading The Translation of Love by Lynne Kutsukake – set in post-WW2 Tokyo, it’s so fascinating. I haven’t read anything EVER about that period, so I’m really loving it. A Murder of Magpies by Judith Flanders.- a funny, breezy mystery. 1st in a newish series. The Truth According to Us by Annie Barrows. I enjoyed it for the most part. I also just finished a biography of CS Lewis by Alister McGrath which was good. Going to read Mere Christianity soon. I am reading Write.Publish.Repeat. by Sean Platt on indie publishing. Have a TBR pile I am sorting through tonight. Absolutely loved The Kitchen House, beautifully written. Just finished Inside The O’Briens by Lisa Genova (Still Alice). 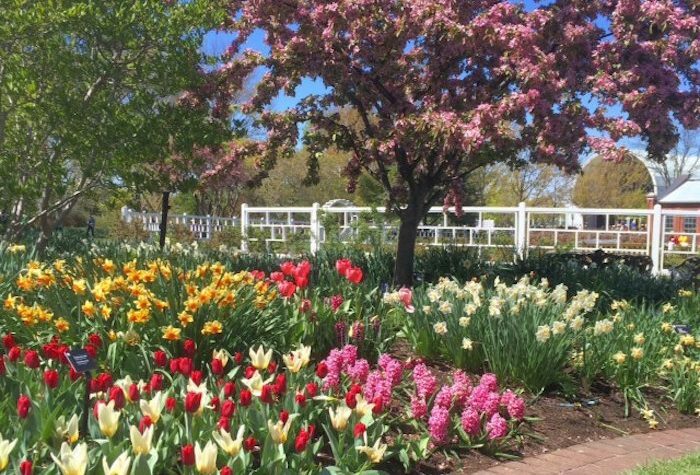 Another powerful, moving story about a family dealing with a major illness. I linked up below but since writing that post I have three more terrific reads to share: Lab Girl by scientist Hope Jahren. Reading now and really liking it. It is unlike anything I have read lately. Smart and quirky. The Narrow Door, a beautifully written memoir about a long time friendship by Paul Lisicky. His sentences are beautiful and his writing is so honest. And Catastrophic Happiness by the always wonderful Catherine Newman whose Waiting for Birdy is also a must read. You will laugh until you cry and you will tear up as she describes those beautiful moments that are the essence of the parent child bond. She captures the craziness and profound love and grinch-like multiplying of the size of your heart involved in parenting better than anyone. If you haven’t read either how lucky you are to have them in your future! Next up: the Vanishing Velaquez. I can’t wait to read How to be Here. He is right. Don’t over-think things, just go do it! I need more of that in my life!!! Just finished The Prime of Miss Jean Brodie by Muriel Spark (1961); All the Light We Cannot See by Anthony Dooer, The Grand Sophy by Georgette Heyer (for the umpteenth time), still on/off reading Quiet inbetween reading everything else, and also dipping in and out of The Simple Act of Reading – a collection of gorgeous essays about books and reading edited by Debra Adelaide – loving it. Happy reading to all! 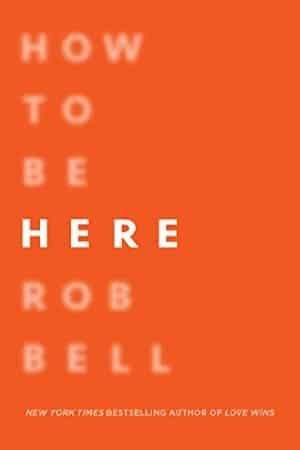 Just finished How to Be Here by Rob Bell (based on your recommendation). LOVED it! I so appreciate an inspirational self- help kind of book that is realistic and easily attainable and not the least bit preachy or guilt-inflicting. Thanks for the recommendation!! I loved The Kitchen House as well! 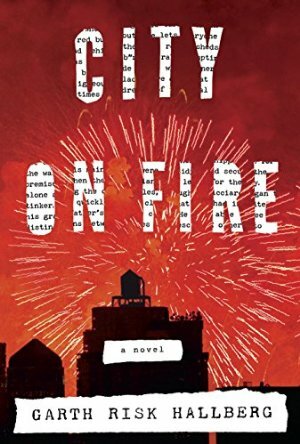 And – City on Fire – let’s say I wanted to throw it across the room by the time I was done. It was a 4 star read for me until about the 65% mark, then the ending was just horrendous and way too long and drawn out. Knocked it down to 2.5 stars for me.